Ethos is a full-featured apartment community designed just for you. 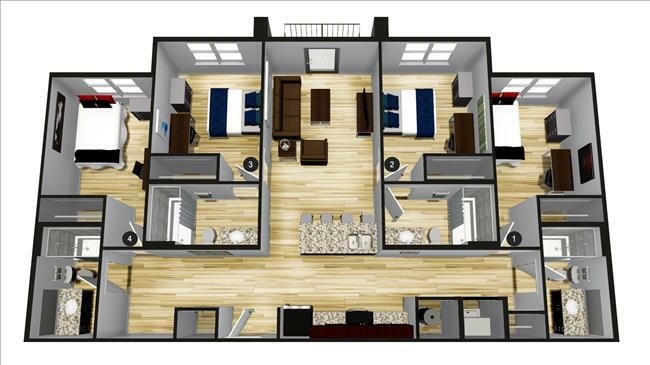 This premier apartment community is minutes from the IU campus as well as local restaurants, shopping, and nightlife. Come visit us at our Downtown leasing office downtown at 208 N Walnut (near the bluebird) to learn more about Ethos. Our property will be located on the corner of Third and Patterson.